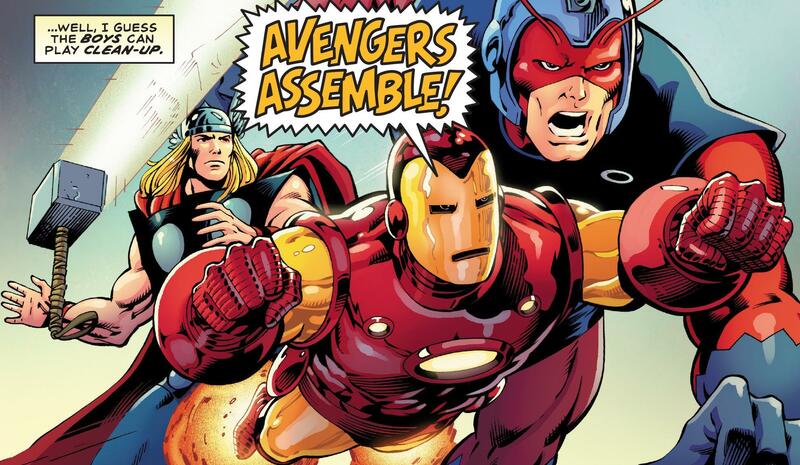 Plot: The Avengers, Iron Man, Thor, Giant Man, and The Wasp have disassembled. 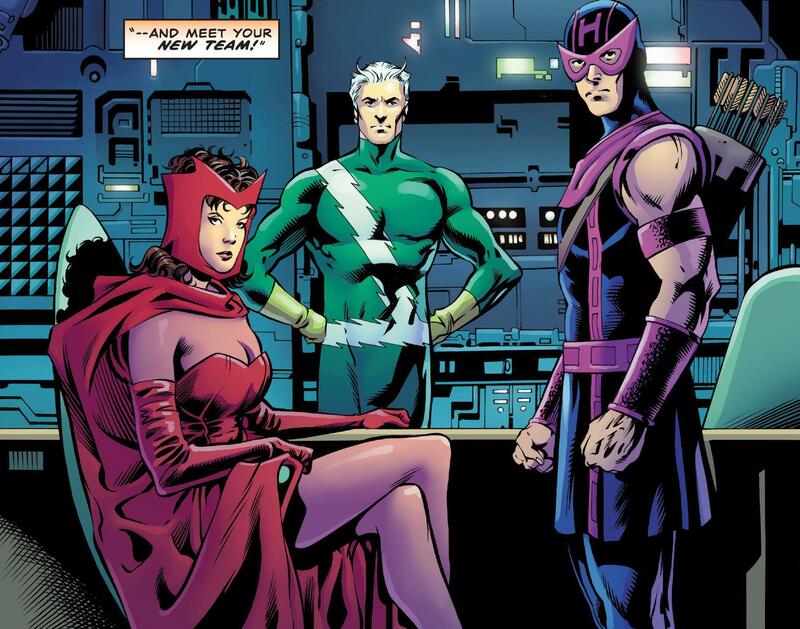 Captain America, Hawkeye, Scarlet Witch and Quicksilver have assembled as their replacements, but is the world ready? Story: I LOVED THIS ISSUE! This is what I needed so bad, classic old school Marvel by a writer who truly gets it. Last week I reviewed Champions #2 by Mark Waid and in it I talked about how he got that team. Sadly, I don’t feel this applies to the current Avengers team. In that review I also pointed out that I thought it was the lineup and with a more tradition cast he could really do it well, and that he did here. I felt like a kid again with this issue. 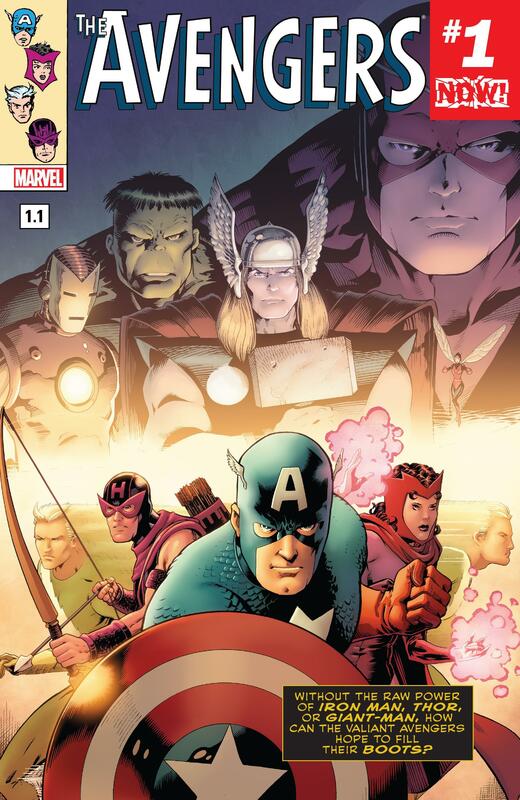 I felt like Mark Waid took me back to a time when the Avengers meant something more than a franchise. They were a group of characters with very clear personalities, and personal stories, Waid highlights that here. 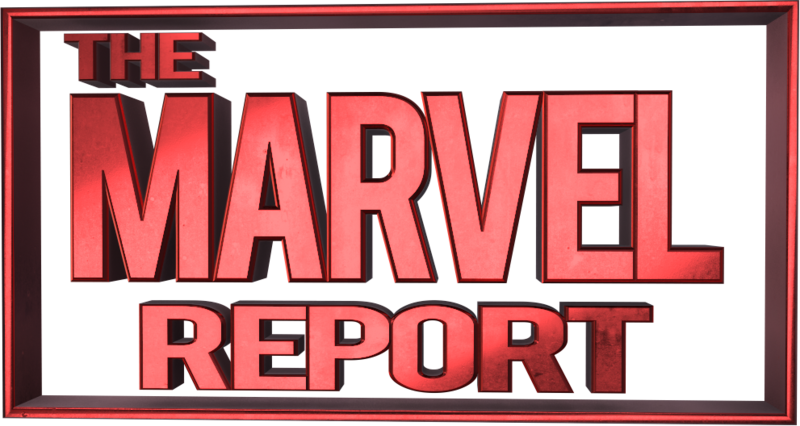 We explore the full world of this time, Mutants were still a thing (and Scarlet Witch, and Quicksilver were still Mutants), we got to see the world face with that here. These weren’t your typical heroes either, the three new members were reformed villains. Those were the stories that I grew up with they explored these complex characters and relationships. The flaw s are present in the characters from the very beginning, with the original Avengers disbanded because they had to deal with their personal drama, and the new team is thrust into the spotlight with their baggage right out there. I feel this is something that has been lost over the years, it has become about events and gimmicks, but Waid brings it back to the basics here. I als loved that The Wasp was the voice of the opening narration as she originally didn’t play that large of a role on the team. 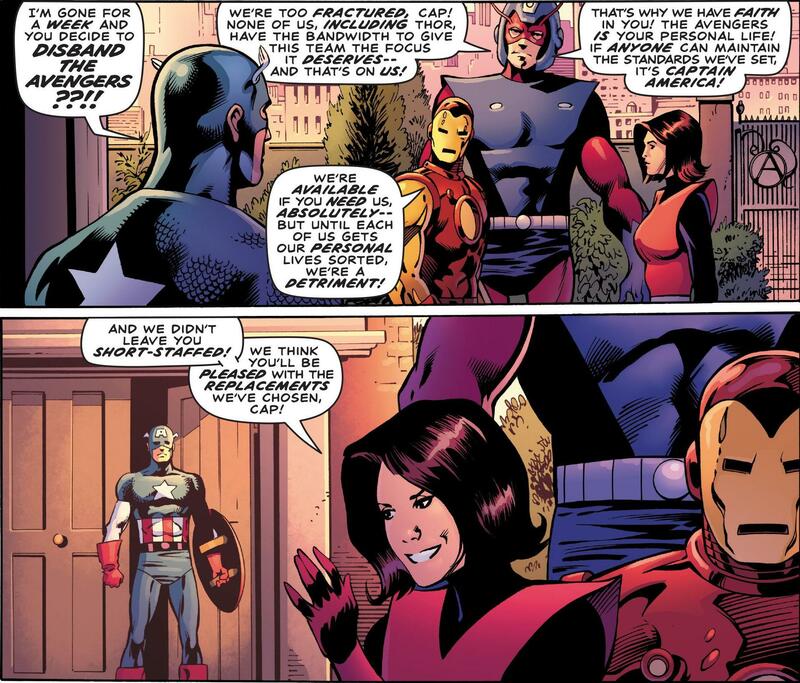 Waid also uses her to tie up the issue with her being seen at the end. Art: As much as Mark Waid delivers the nostalgia with the story, Barry Kitson matches it with the art. Everything about every page screams old school. The pencils by Barry Kitson are completely old school going back to the very classic designs of the characters and the world with Avengers Mansion, villains, and even Jarvis himself. But the art isn’t on one man’s shoulders as the in this issue there is a whole team that works so cohesively well that they unite to transport you back to this era of comics. Mark Farmer does a great job working with the inking here, making it still feel very classic Marvel. Jordan Boyd also does this with the color palette going with that very old school feel to where the pages looked like very mint condition book from the era with a fading on the title page etc. The art doesn’t stop with the interior pages. Barry Kitson and Jordan Boyd hit you with the wave of nostalgia right from the beginning with the cover. From the classic logo, to the Marvel header with the Avengers faces on it to the letterbox, it is old school at its finest. The story and art though isn’t all though, even the letters by Ferran Delegado were spot on! Verdict: Overall I absolutely loved this issue! What a difference a change of characters make with a writer! This issue makes me want to declare EXCELSIOR! MAKE MINE MARVEL!